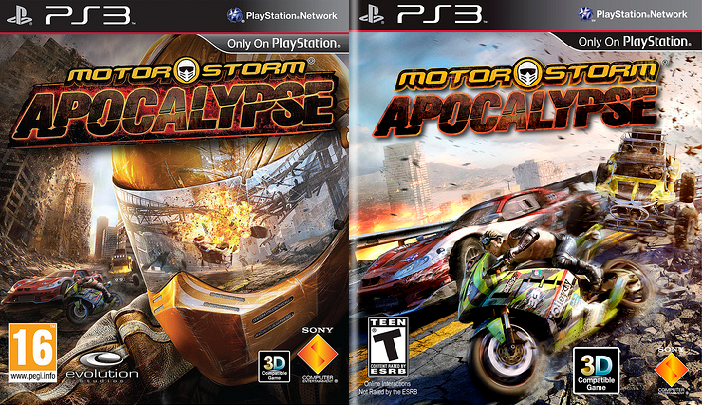 If like me you were hoping to join the Motorstorm Apocalypse next month I have some bad news for you. 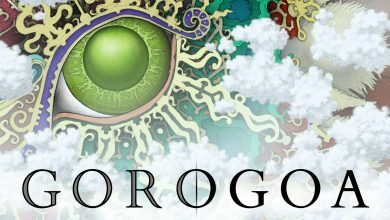 The game will now be released on April 12th in America and March 16th in Europe. As well as getting the game earlier, Europeans will also receive the superior box art… Its’ about time a publisher put Europe first! Check out both covers (EU left, US right) and a very informative Dev Diary below.